Fabulous 4/3.5 Surrounded by 3 Ponds and Conservation Views in the Sought after Avalon Park South Village. The Exterior was Painted in 2015 & Energy Efficient Solar Panels Installed in 2016 - Very Low Bills! Formal Living & Dining Room are combined leading to the Butlerâs Pantry & Large Kitchen. Downstairs Features Newer Wood Tile throughout. Kitchen Features 42â Wood Cabinets, Granite Counters, Backsplash, Newer Samsung Black Appliances (2015) & Spectacular Views of the Pond/Conservation. Lots of Natural Light & Room or Entertaining. The Open Kitchen & Eat in Area are Perfect for Gathering in the Family Room & Relaxing in the Huge Screened Patio while Watching the Wildlife. 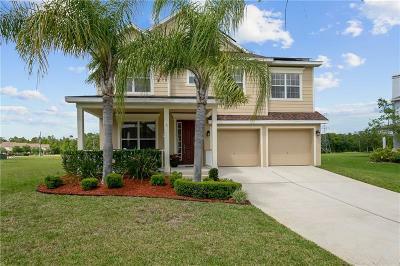 All 4 bedrooms are Upstairs, Including the Laundry & Bonus Room. The Carpet was Replaced in 2017. The Spacious Master Suite has a Huge Walk-In Closet, Tray Ceiling & the En Suite Features Dual Sinks, Garden Tub & Large Shower. French Drain installed in 2017. SV offers a Clubhouse, State of the Art Fitness Center, Resort Style Pool w/ Waterfall, Racketball/Basketball/Tennis Courts, Sand Volleyball & Playground. In the Avalon, features a Splash Pad, 9 Community Pools, Gated Playground w/ Bathrooms, Jogging/Biking Trails, Dog Park & Football/Soccer/Baseball Fields. Zoned in Excellent Top Rated Schools. Downtown Avalon provides Shops, Restaurants & Professional Services. 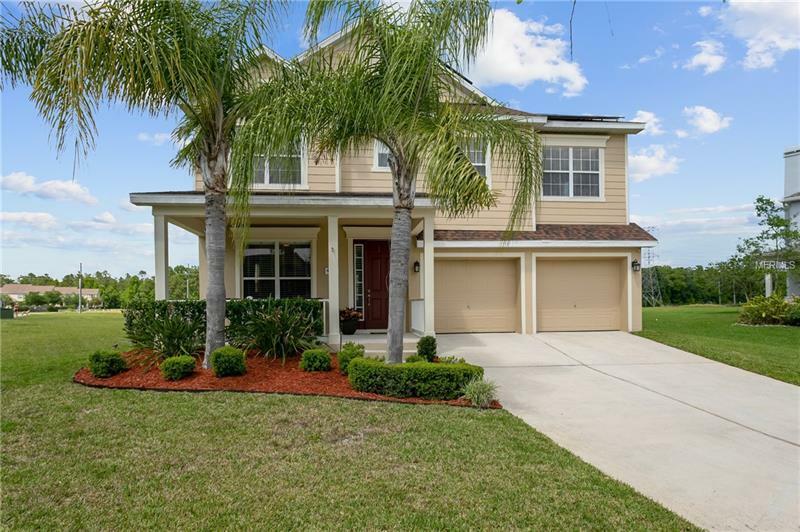 Avalon Park is located near Downtown Orlando, 528, 417 & 408 toll roads, Waterford Lakes Town Center, UCF, Medical City, Lake Nona, Florida's beaches & Major Attractions. Amenities Additional Fees: Buyer to verify all fees, rules and regulations with the HOA. One time transfer fee of $125 charged to buyer at closing.